Liam O’Duibhir, from 2pi Software in Bega and one of the organisers of the Bega AgTech Days. Photo: Ian Campbell. Farming in the Bega Valley has always been a collective effort, the 1899 foundations of the region’s iconic Bega Cheese company are a cooperative of local farmers, that spirit of working together is getting a tech makeover this week at the Bega AgTech Days. “It’s hard to change or scale up as an individual, but if you collaborate and come together, your ability and potential grows collectively,” says Bega tech entrepreneur Liam O’Duibhir. The Bega AgTech Days (March 28 & 29) are looking to forge a new era of farming locally, where the region’s growing IT community works side by side with the next generation of farmers, a new collaboration that fosters emerging and traditional industries in the Bega Valley. “I think we can have a big impact with the local ag sector,” Liam says. At first glance, agriculture is traditionally a low tech industry covered in poo, but Liam believes there is something else in the air. “There is an innate intellectualism in farming that people don’t often give credit to,” Liam says. 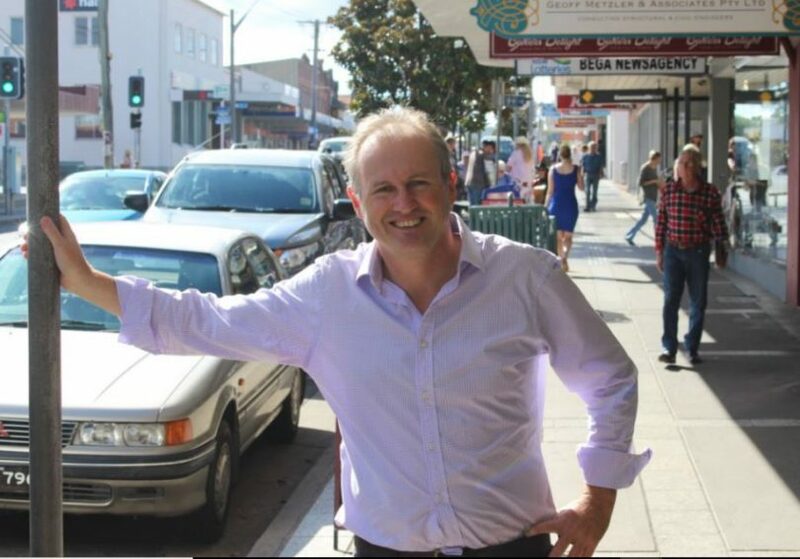 He points to the innovation already underway in other regions as an example of what the Bega Valley’s can start to explore this week and how local farming and IT smarts can come together. “So throughout large farms around Young, they have sensor networks that are checking the moisture content of soil, farmers are using that data to forecast the yield three to nine months down the track and basing their pricing and contracts on that information,” Liam says. “That’s incredibly empowering to a farming operation, that information helps mitigate the risk and maximise profits during good times. 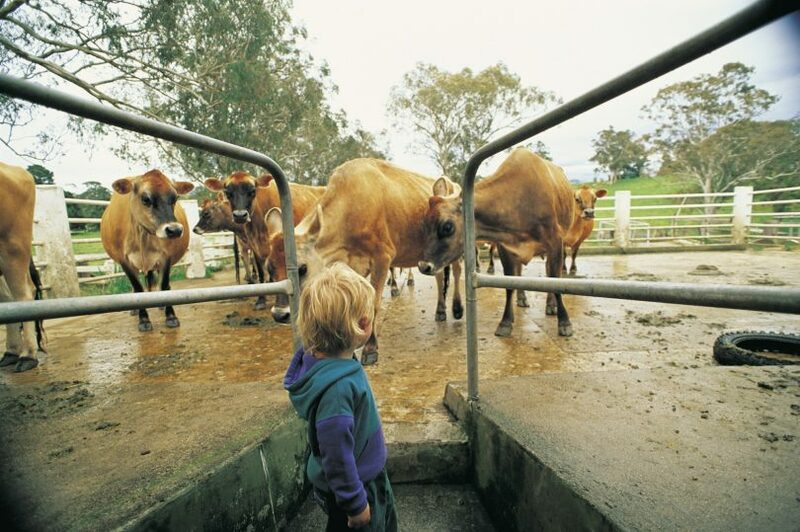 The Bega Valley has a rich dairy history and is the home of Bega Cheese. Photo: Sapphire Coast Tourism. As a founding member of IntoIT Sapphire Coast and Director of 2pi Software Liam has assembled an impressive line up of speakers to inspire the community during the course of the Bega AgTech Days and break down any barriers there might be between technologists and farmers. “Peter Adamek from the Canberra Innovation Network is coming, I view Canberra as the epicentre of innovation and start-ups,” Liam says. Bega Cheese, Executive Chair Barry Irvin will also be part of the two-day program along with Taylor Tran – Chair of the Australian Institute of Company Directors, David Elliot – Digital Strategist and Entrepreneur, Dianna Somerville – The Regional Entrepreneur, Marc Englaro – Chief Product Officer at Taggle Systems, and more. “The Bega Valley is famous for its agriculture; more and more technology lives here too,” Liam says.